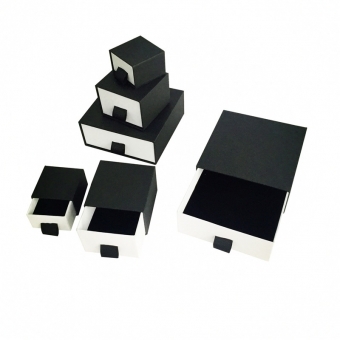 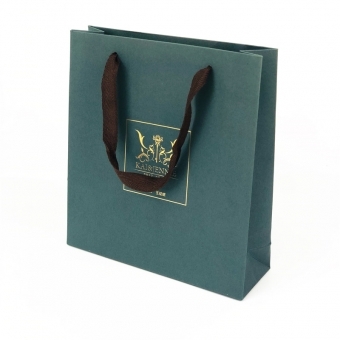 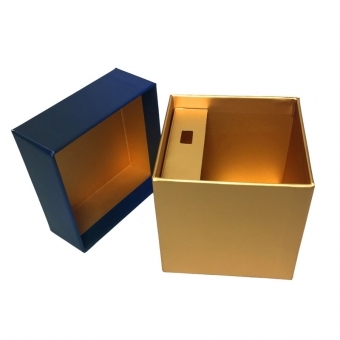 Luxury paper boxes have always been the first choice of useful gift packaging to express sincere greetings. 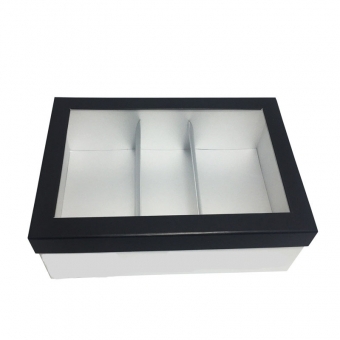 While lift-off lid boxes are widely-used due to their nice apperance and affordable prices. 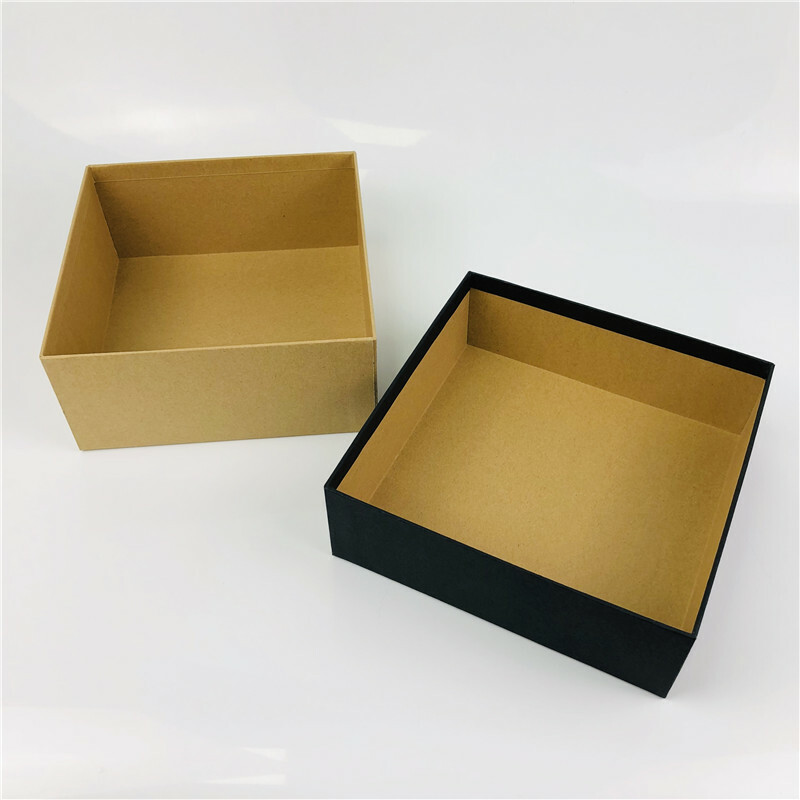 Rigid cardboard storage boxes are popular in luxury cosmetic packaging, electronic packaging, clothing packaging, apparel packaging, wine packaging, gift packaging and other luxury packaging industries. 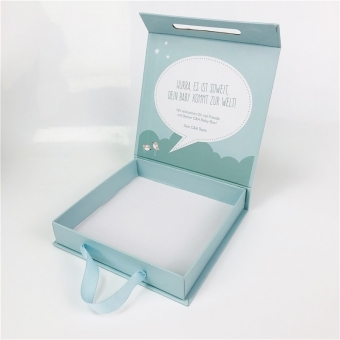 Compared to other packaging solutions like plastic, glass or metal packaging, paper packaging are the top choice as they look more romantic and are eco-friendly due to its simpler production and processing and higher recovery rate. 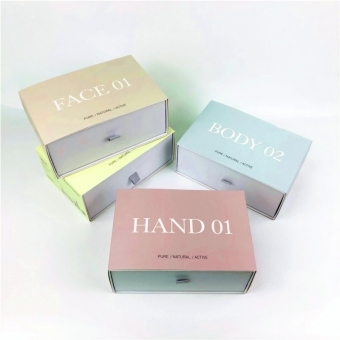 Our top and bottom boxes are used to pack exclusive cosmetic products. 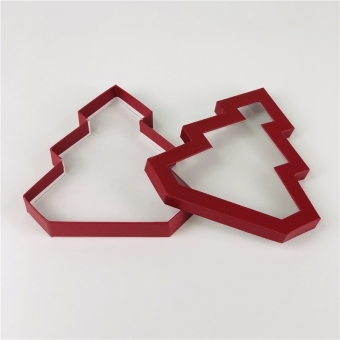 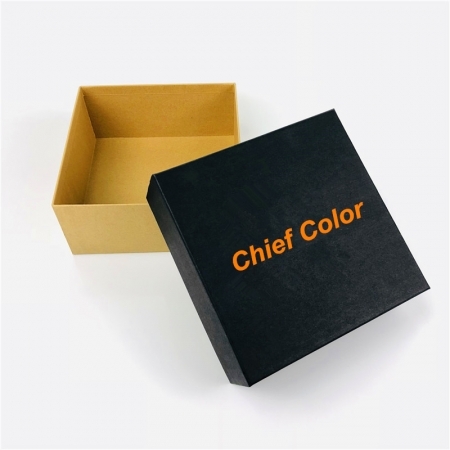 With simple structure and favorable prices, top and bottom styles enjoy great popularity among different promotional boxes. 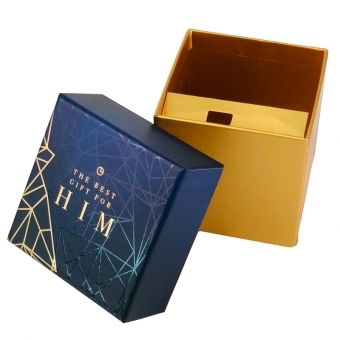 Although look simple, they can stand out with unique printing (various colors) and finishings (hot stamping, embossing, UV varnishing, lamination). 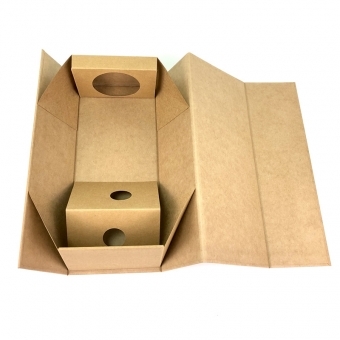 Rigid paper boxes with lift-off lids can be with shorter lids or full depth lids. 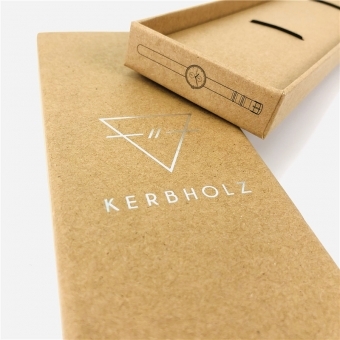 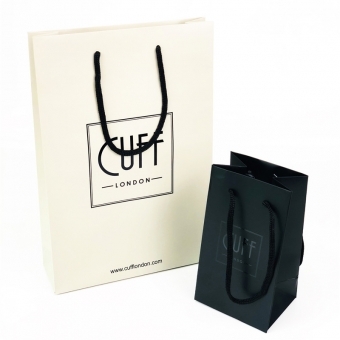 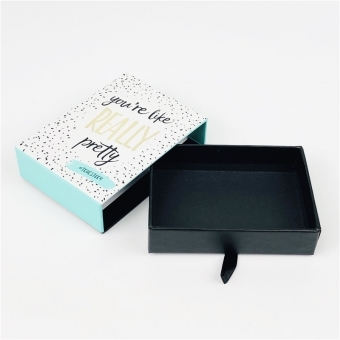 These customized packaging boxes can be plain white or plain kraft to show simple beauty or printed with creative bespoke design. 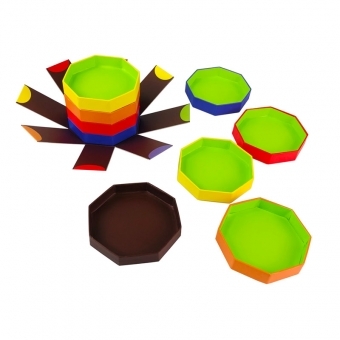 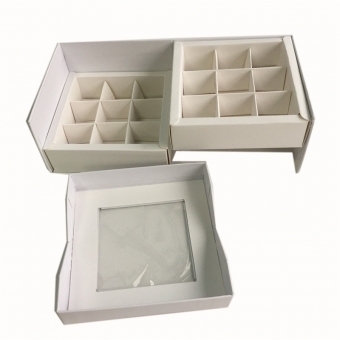 Since their structures are simple, lid and base boxes are easier to be standardized in practical production. 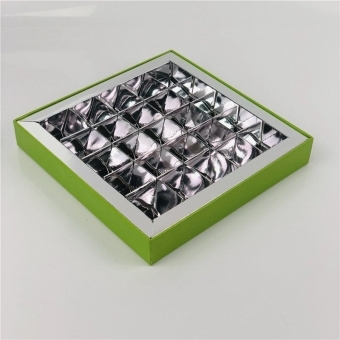 Of which, the greatest advantage is that they can be finished with automatic of half-automatic machines which will improve the production capacity and decrease the handwork costs. 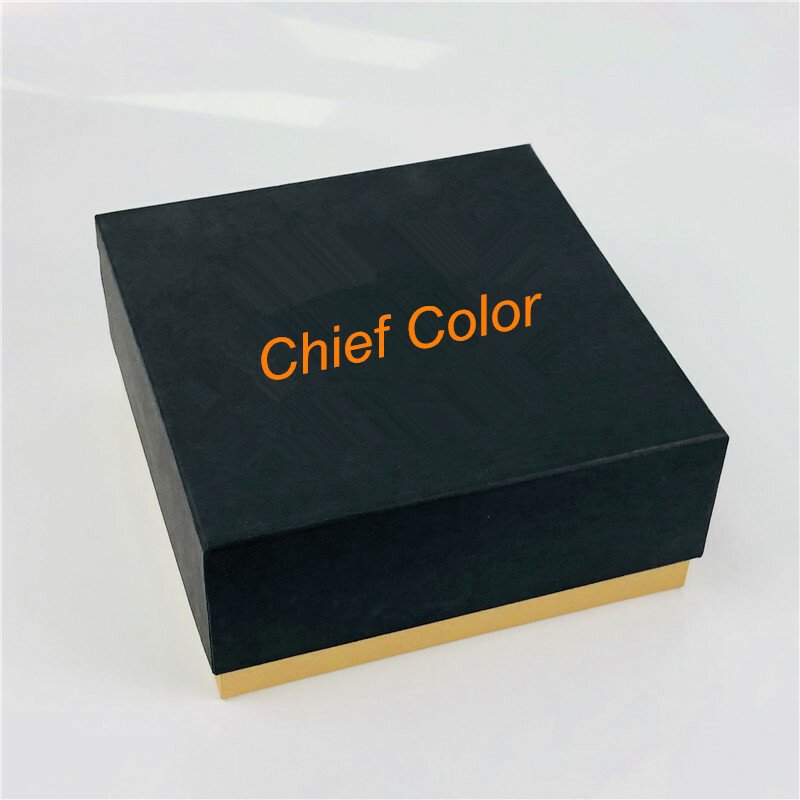 Nowadays human resource cost gets higher and higher, handmade products can never exceed the efficiency of machine-made products. 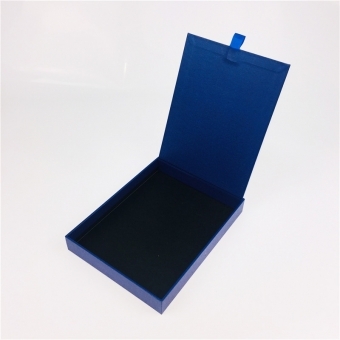 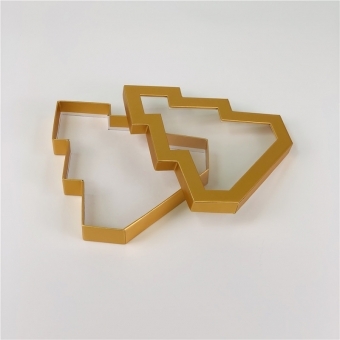 Besides, these easy assembled presentation boxes have large storage capacity which make everything easy when putting in the products and taking them out. 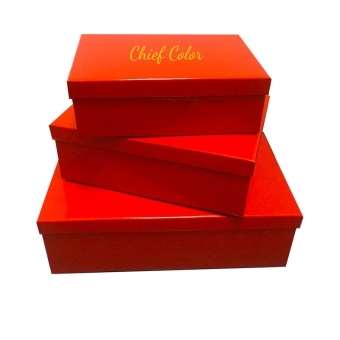 The only thing we have to take care of is the unique design and nice finishings.